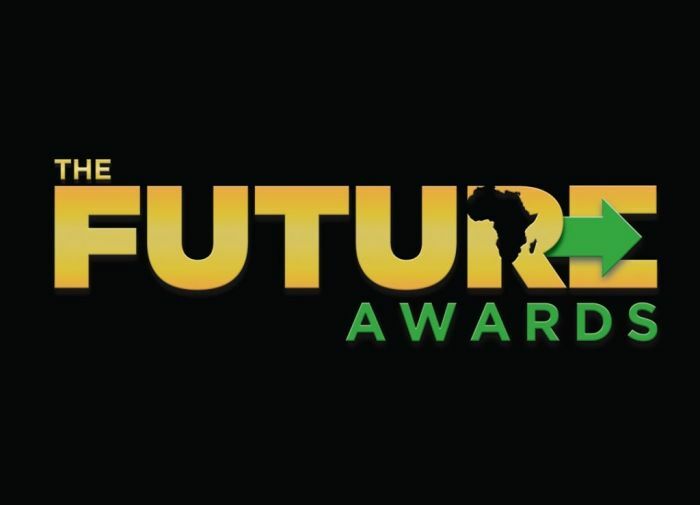 The 12th edition of The Future Awards held on December 9, 2017, at the Federal Palace Hotel, Lagos. The event, which had the mandate of celebrating and accelerating innovation among young Nigerians between the ages of 18 and 31, acknowledged inspiring young people who were making a difference through social good, social enterprise and creativity. Hosted by Adekunle Gold and Mimi Onalaja, the night saw some of our favourites like Wizkid and Davido go home with awards and a keynote speech given by Vice President Yemi Osinbajo.